Before writing this article (Shortcut keys in SAP), I thought that most of the consultants already know the shortcut keys in SAP, then what is the point of writing such article. However, not all core team members and end users are aware of this information. Therefore, you can share this information with them. I have observed that while working on an implementation project the consultant focused more on business processes and mapping of processes in SAP. In a support project, the consultant focus on SLA, incidents and change request. In such a situation they never get time to share such information (about shortcut keys) with client and end users. These shortcut keys are very helpful to end users. This can make their life easier. 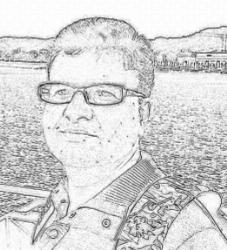 I request you to add this post in your favorites and share the link with your client and end users. To access history of Transaction code used. Click on the Transaction code command field and use UP and DOWN arrow keys. F4 to pull up the dropdown for a calendar, then F2 to choose today’s date. F4 + F2 = Quickly filling out today’s date in a date required field. This shortcut can help you while running various report based on dates. ME00 – for PO and preq related tcodesThis trick works for many other objects but not for everything though. Also, you can’t save these codes as Favorites so need to type it manually. But interesting to know. /h : Switch on the debugging mode. F7 : Display a table in SE11, program in SE38 screen. 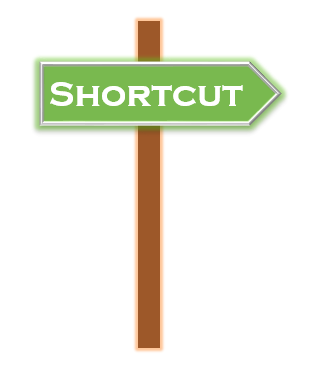 This shortcut key is helpful to SAP Consultants, not end users. I have shared few shortcut keys. If you remember more keys then put them in comment section. I will update them in the article. Please add the below information. One of the frequently asked questions by the end users is- how to find a transaction code in SAP. Thanks a lot for Sharing. I have added the information. Thank you Cyndee. I have added the information. F4 to pull up the dropdown for a calendar, then F2 to choose today’s date. F4 + F2 = Quickly filling out today’s date in a date required field. Wooow… what a valuable information… I have added it Kevin… this information is helpful while running various reports based on dates.